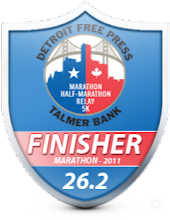 DETROIT RUNNER....: Pearl Izumi Flash Shorts Review and Giveaway!!!! 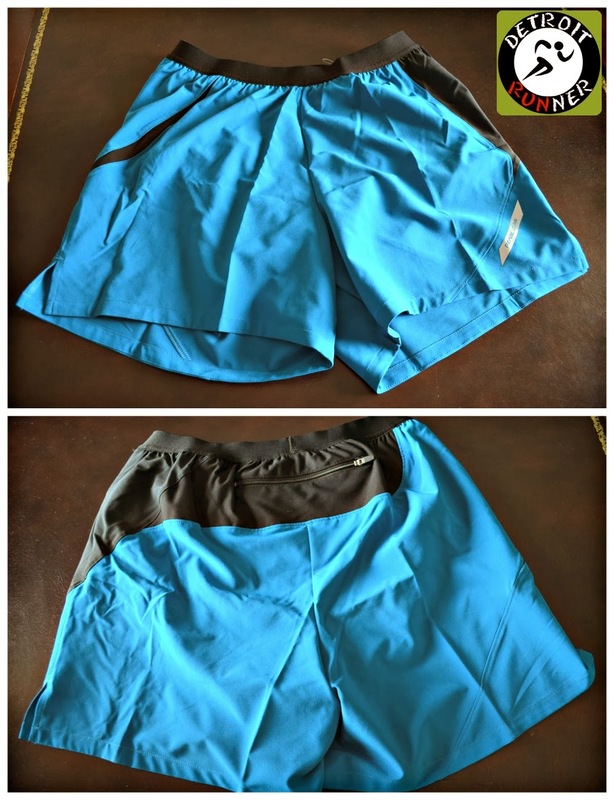 Recently Pearl Izumi via Outside PR sent me a pair of their Flash Shorts for review and giveaway. I've only had an opportunity to try these a couple times. As many of you know, I'm an outdoor runner. Yes, I own a treadmill but I have not run on it in almost three years because, regardless of weather, I enjoy running outside. It's cold here in Michigan. Really cold but I've had an opportunity to run in these because it's been nice a couple days recently. Frankly, I told the company that I would have a hard time reviewing these until Spring but we got lucky. For a little background, I've been running in Pearl Izumi's Infinity Windblocking Winter Running Jacket for the last couple seasons and I just picked up a pair of their Trail N2 trail shoes and love them both! PI Transfer - transfer dry fabric provides optimal moisture transfer and stretch with superior hand feel. Plush elastic waistband sits flat on your waist for maximum comfort. First off, the material is awesome! It's really comfortable and breathable. While the temperatures were in the 40's when I used them, I can tell these will be a really great pair of shorts to have when the temperatures become really hot. I can't wait! I love the color. Yeah, it's not about performance but if something is really ugly, I'm probably not going to wear it. Don't you agree? These have a nice design with two colors so it's not just boring black like most of the other shorts I own. I love the back pocket with a a zipper. All the shorts I own do not have a zipper with them. 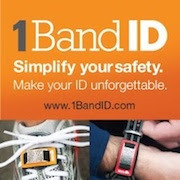 This feature is great to hold your key, Gu or a little money for your run. You don't need to worry about losing anything with them. There is an interior cinch that you can tie and make it fit the way you want. It feels more of a custom fit with this and why I like it. The waistband - it sits against your skin tight. Some may not like that but I'm used to wearing compression shorts under my shorts so I like the fit with them. They come with a liner inside. Ok, I know many of you like to run sans underwear but I'm not one of these runners. I run with running underwear no matter what the temperature so having a liner to me does not really matter. It doesn't bother me either and I have other shorts with and without liners and they both work great. The inseam - five inches. Sorry PI but these are way to short for my liking. Maybe I'm just conservative but I like shorts that are 9 inches long in the inseam. I'd probably be more comfortable in PI's Flash 2 in 1 shorts which are 9 inch length. For me, 5 inches just feels too short. Don't get me wrong, I see lots of people at races wear this short of shorts but it's uncomfortable for me. I will say that when I ran with them on Tuesday evening, I had my compression shorts under them and you can get an idea how the length is as my wife took my picture before my run. I felt much better having the compression shorts on under them. Shorts in March in Michgan - woohoo! 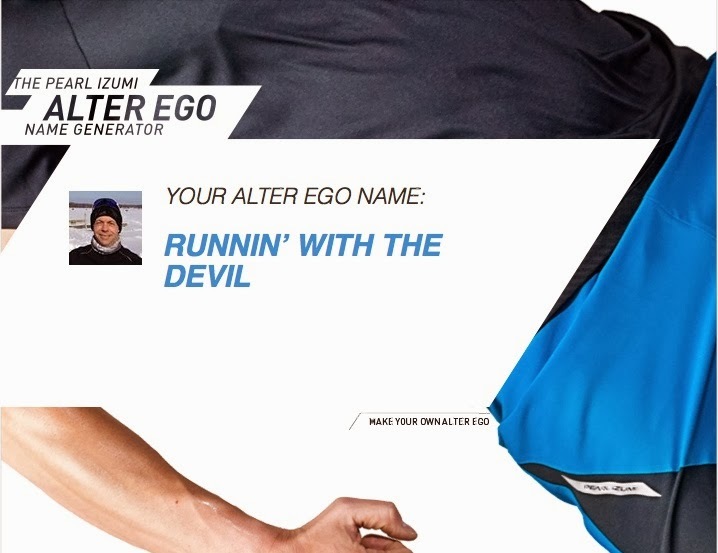 Pearl Izumi is doing an "Unleash Your Alter Ego" quiz on Facebook and they want you to take the quiz. All you need to do is go to the QUIZ on Facebook, answer the questions, share your results and post your Alter Ego on my Facebook or Twitter page(tagging Pearl Izumi) and you will be entered. I would ask that you please come back to this post leaving a comment to let me know that you did it as well. Here's the name I got. Ha! Runnin' with the Devil! What better way to get ready for warm weather than with a new free pair of Pearl Izumi shorts? Giveaway will end on Friday, March 21st at 5pm and I will announce a winner on Saturday, March 22nd. Good luck! Note: I received a complimentary pair of Pearl Izumi Flash Short and well as a giveaway pair in exchange for this review. All opinions are my own and I was not required to give anything other than an honest opinion. Just took the quiz and got "Off Course Conquerer" -- love it! P.S., are you running the Martian? 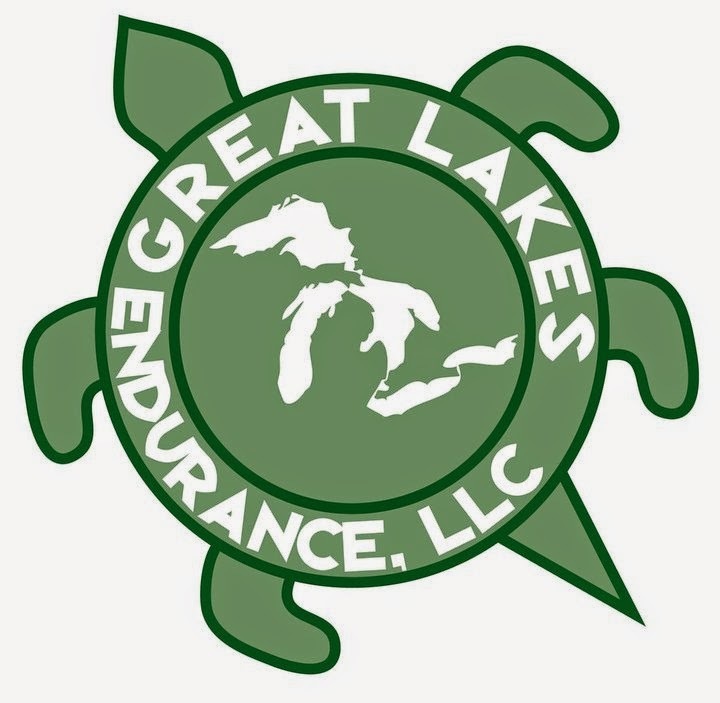 Husband and I just signed up for the 10K (stupid Michigan weather made us cut back our training -- we're not as fond of the ice and snow as you are) and I'll look for you at the Kona table if you'll be there. I'm "Revenge of The Burbs"